> Yamaha NS-10M Woofer, JA-1801, Sold Out! 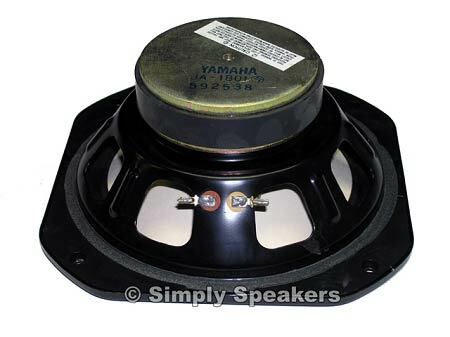 Yamaha NS-10M Woofer, JA-1801, Sold Out! A: Sorry, these have been discontinued. 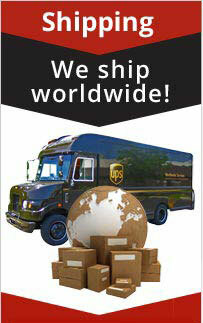 However, we do sell the recone kits for them. 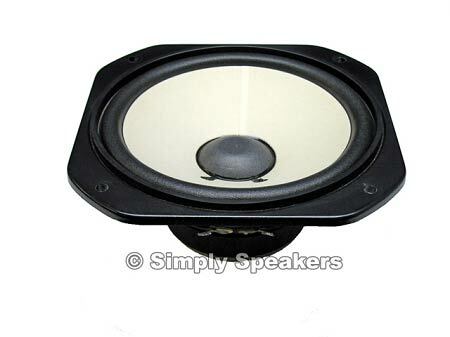 See part # RK-NS10M on the speaker recone kits page of our website. Q: Are these completely out of stock?